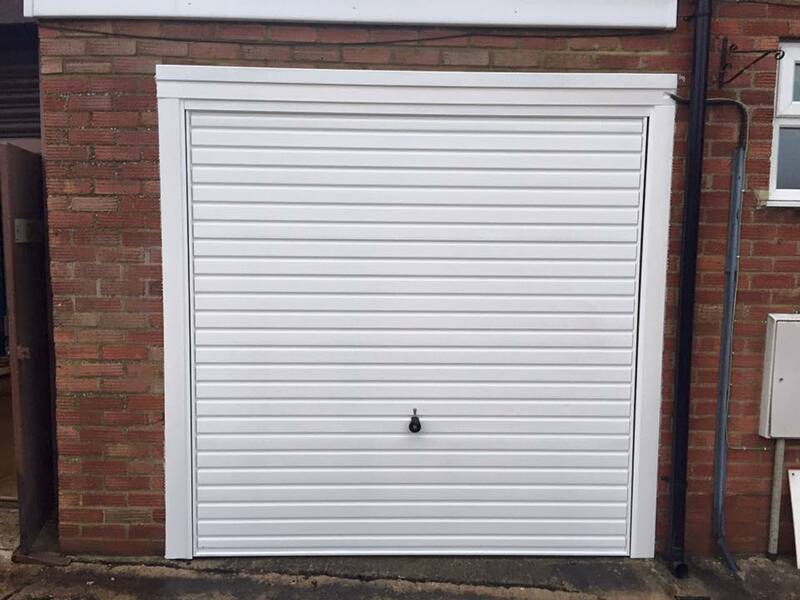 We fitted this Horman 2000 series up and over garage door today. Our customer commented how happy they are with the improved the look of their property. 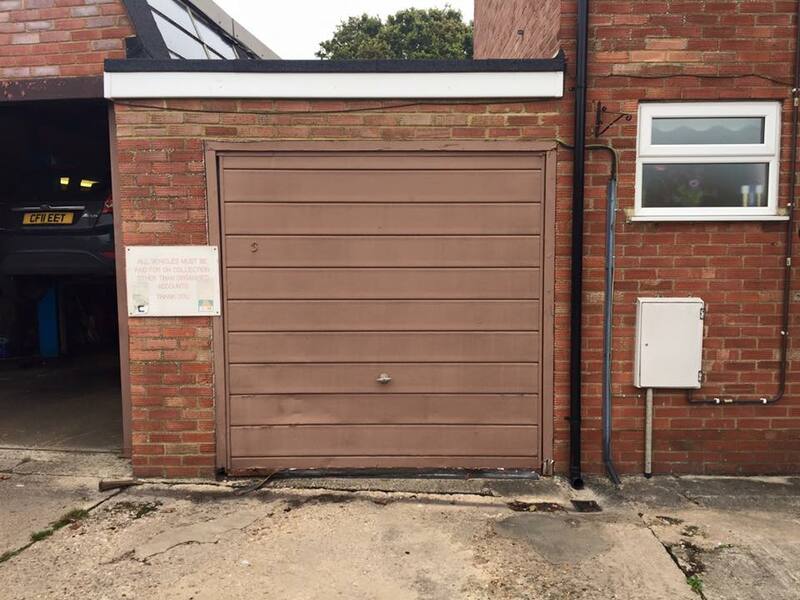 Previous brown garage door shown below.